Lawsuits and legal actions can have enormous effects on businesses, and whether you are initiating an action or responding to one, you will likely devote a considerable amount of both time and resources to that effort. 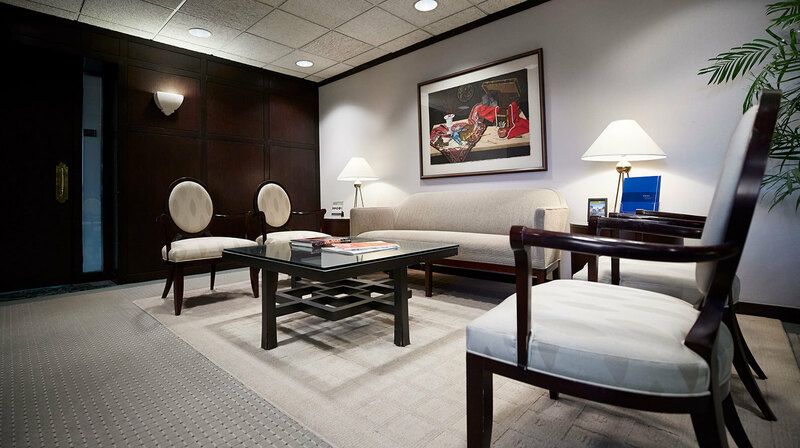 With expert business litigators who know how to deliver results as quickly and effectively as possible, Williams Williams Rattner & Plunkett provides legal services that protect your interests and let you get back to running your business. Composed of exceptional attorneys with a firm grasp of business and finance principles, WWRP has successfully represented clients in a variety of business litigation matters for over 30 years.